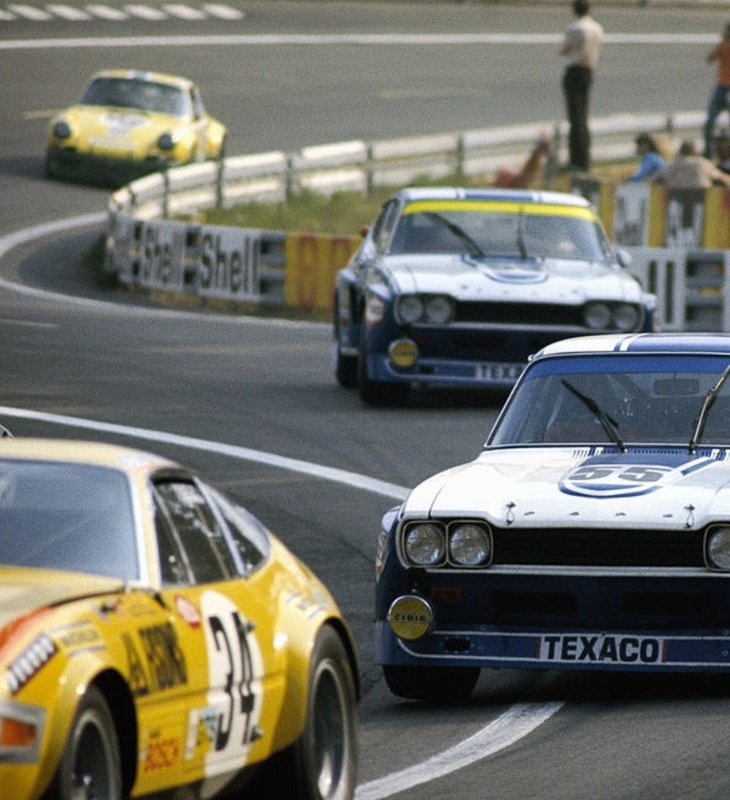 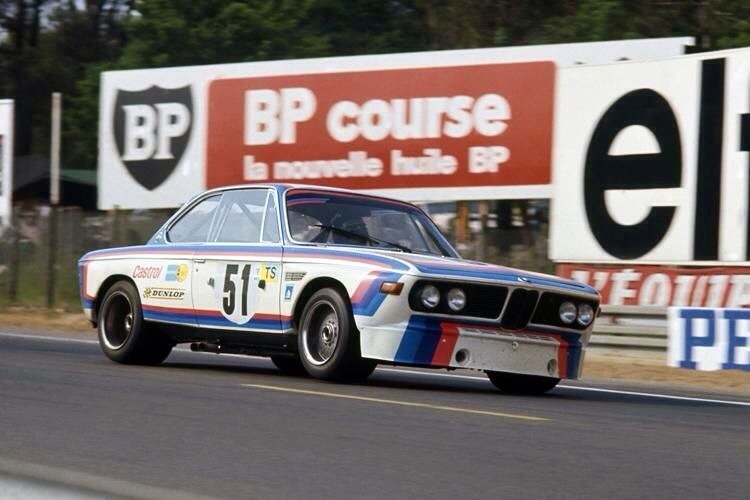 In 1973 the protagonists in the big car class were the RS2600 Capri and 3.0CSL, the title that year won by Toine Hezeman’s BMW with wins at the Spa, Zandvoort and Paul Ricard rounds. 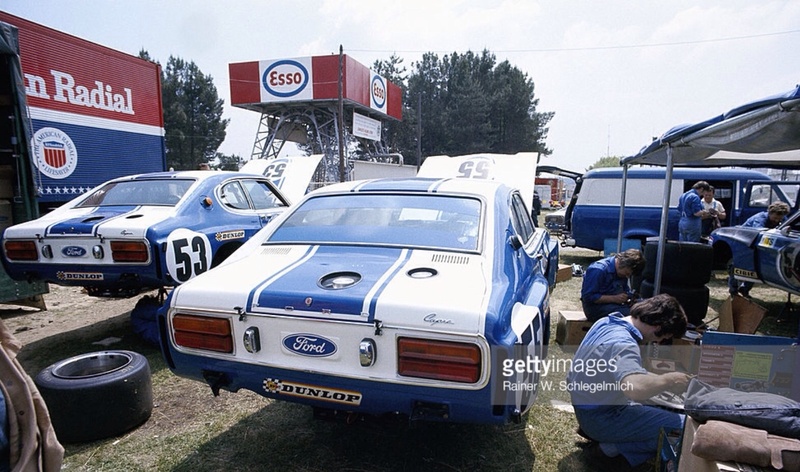 Such were the number of GeePee drivers involved one could have mistaken the paddocks for F1 events rather than touring cars; Stewart, Amon, Stuck, Hunt, Lauda, Ickx, Pescarolo and Emerson Fittipaldi all had a steer during the ETCC that year. 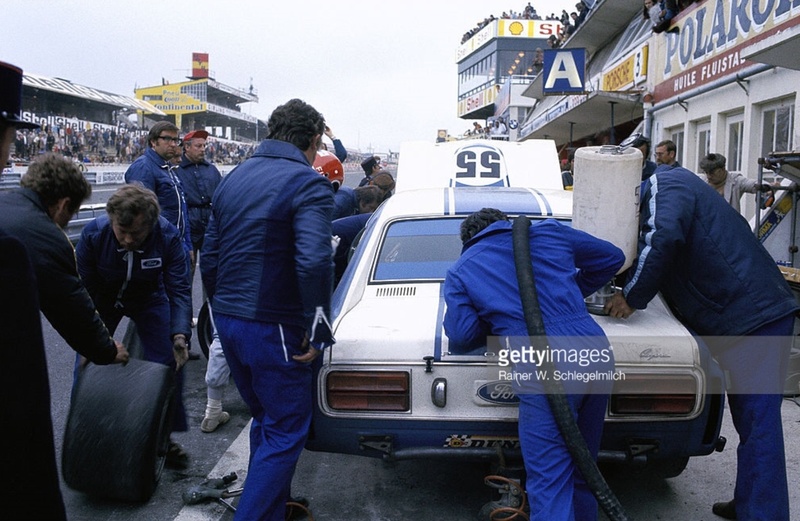 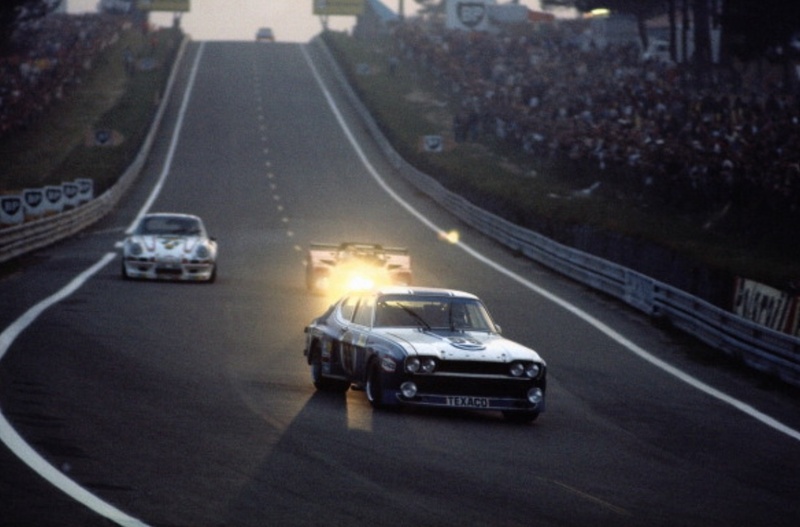 Whilst Le Mans was not part of the ETCC, Ford and BMW slugged it out in the 24 Hour Classic although only one of the factory cars went the distance; the Dieter Quester/Toine Hezemans BMW was 11th overall with 307 laps. 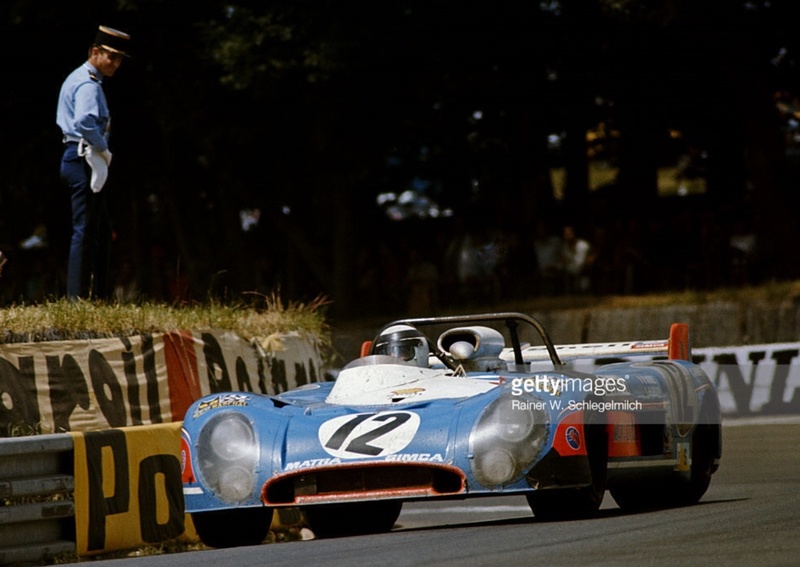 The race was won by the superb 3 litre V12 Matra MS670B piloted by Henri Pescarolo/Gerard Larrousse, the rapid sports-prototype covering 355 laps. 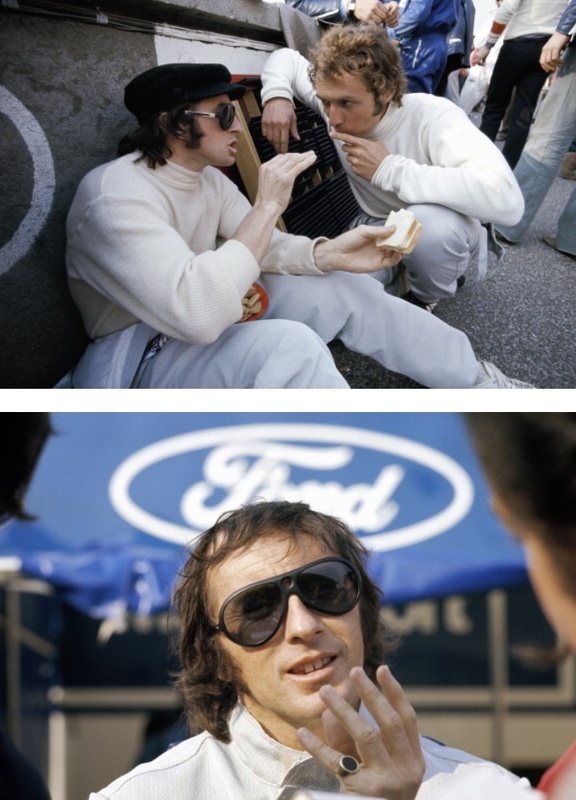 The best placed Ferrari 312PB was 6 laps adrift of the Matra, Art Merzario and Carlos Pace were second with another Matra 670B driven by the two Jean-Pierre’s, Jabouille and Jaussaud in third place. 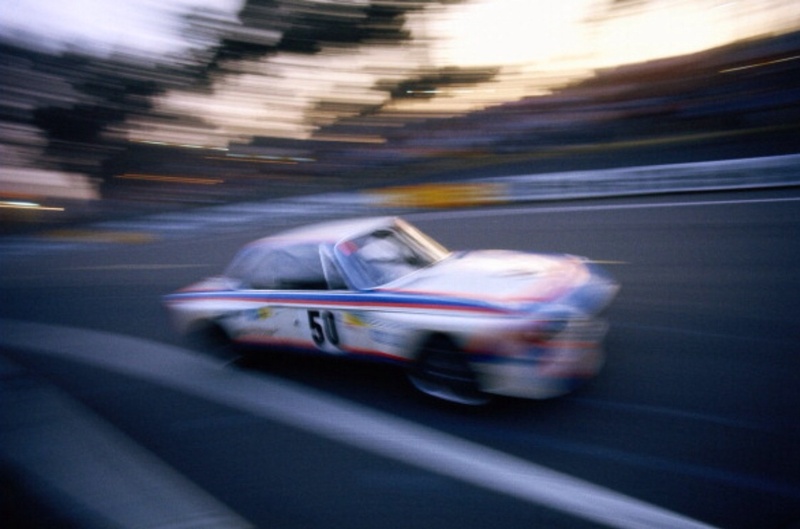 As to the rest of the factory touring car entries; the Dieter Glemser/John Fitzpatrick RS2600 schnapped a conrod on lap 239, the Chris Amon/Hans Stuck BMW had an accident on lap 162. 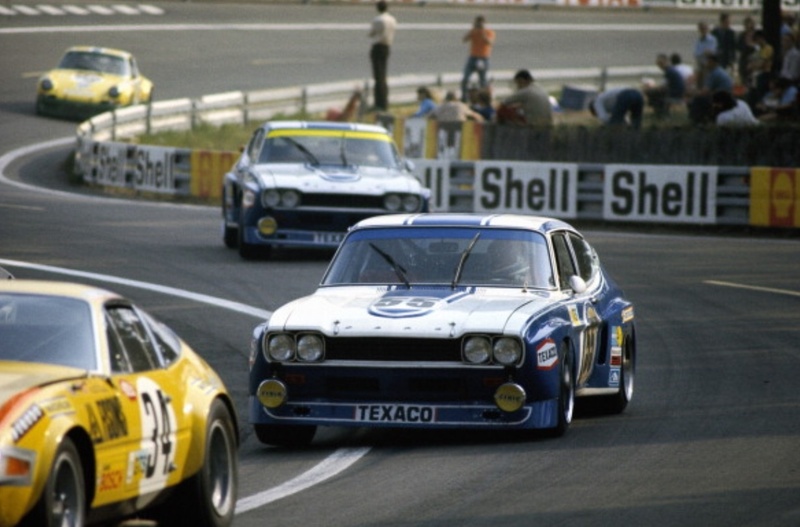 The woe continued with the Helmut Koinigg/Jean Vinatier/Gerry Birrell Ford having valve gear trouble on lap 152, Gerry Birrell swapped into this car after his own Capri had ignition problems. 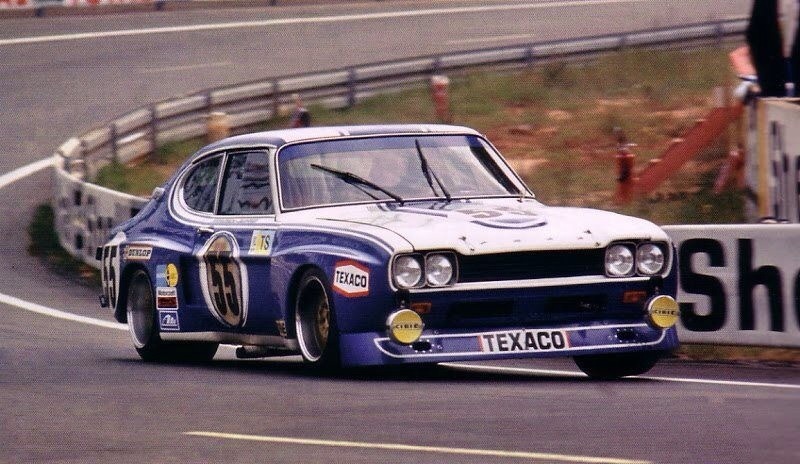 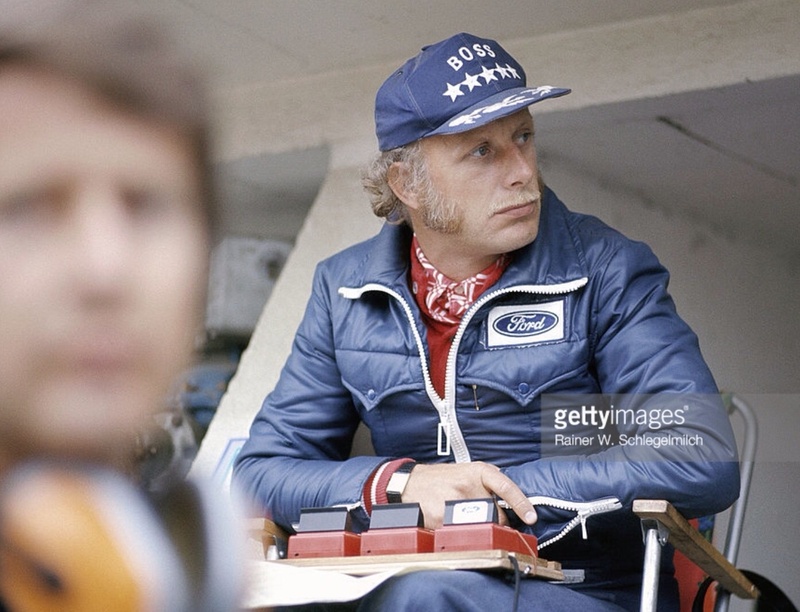 Hans Heyer co-drove that entry.